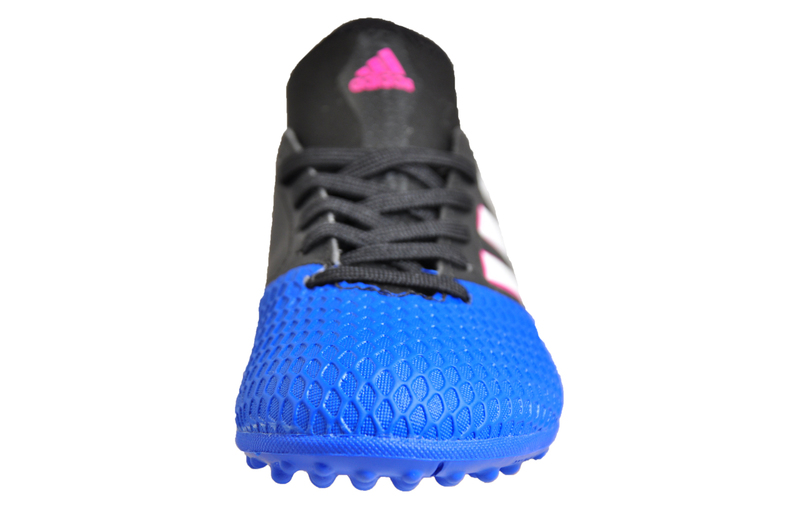 Specifically designed for players who rule the turf, this trainer features a featherweight synthetic Primemesh upper for unbelievable control and precision. 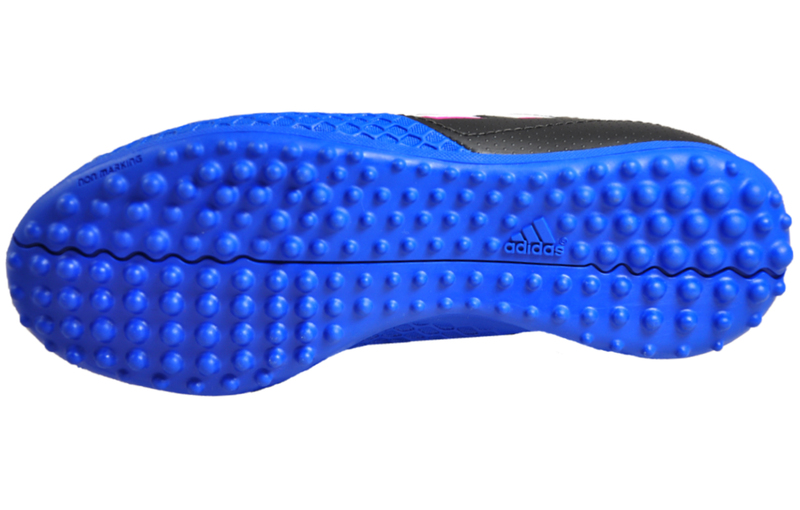 The black textured sole makes them ideal for both indoor and outdoor surfaces, whilst providing the utmost traction guaranteeing stability during play. 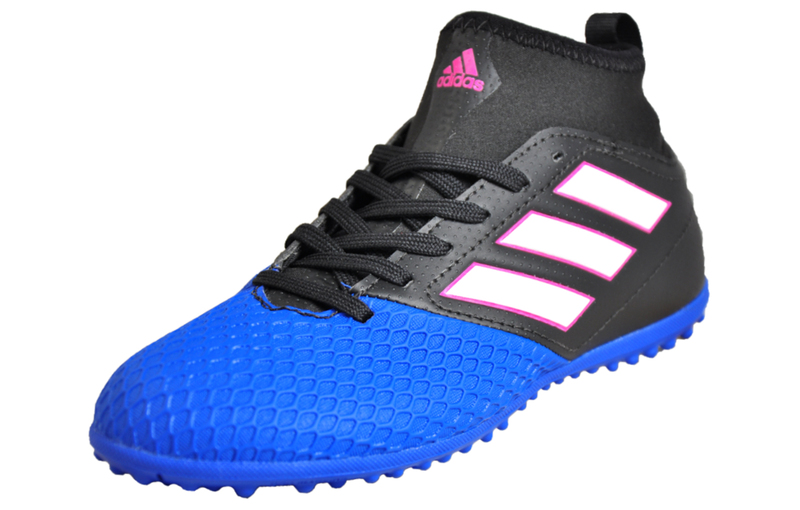 The Adidas 17.3 TF is crafted with a state of the art primemesh synthetic mix upper which moulds around the foot, a snug-fitting neoprene sock like collar for optimal comfort and feel and full lace up fastening ensuring the perfect fit. 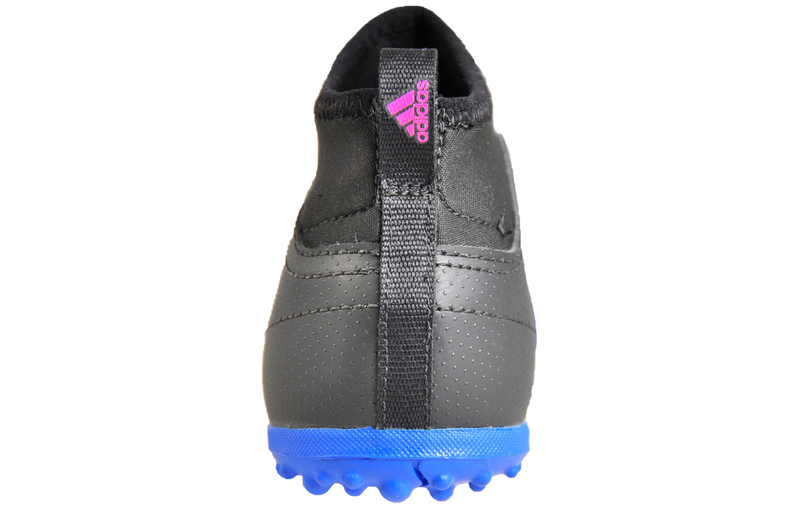 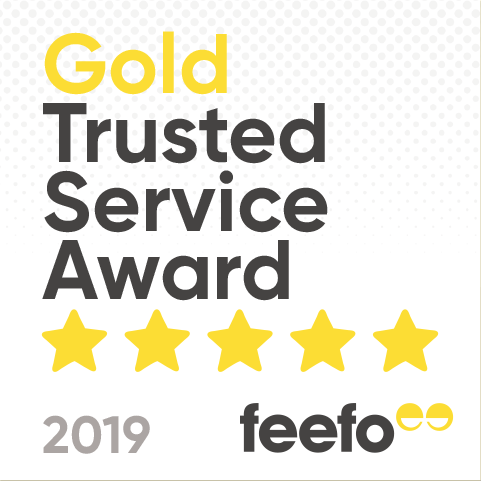 The textured black and blue upper contributes professionalism to the overall style and dons the signature three stripe branding giving the shoes a designer led feel. 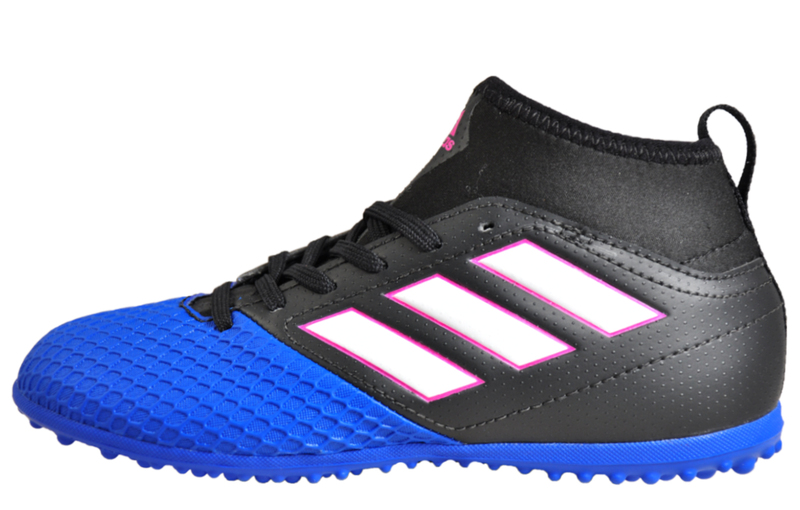 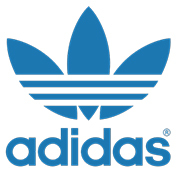 The design is completed with the instantly recognisable Adidas logo on the heel of the trainer, as the great brands sign of approval.